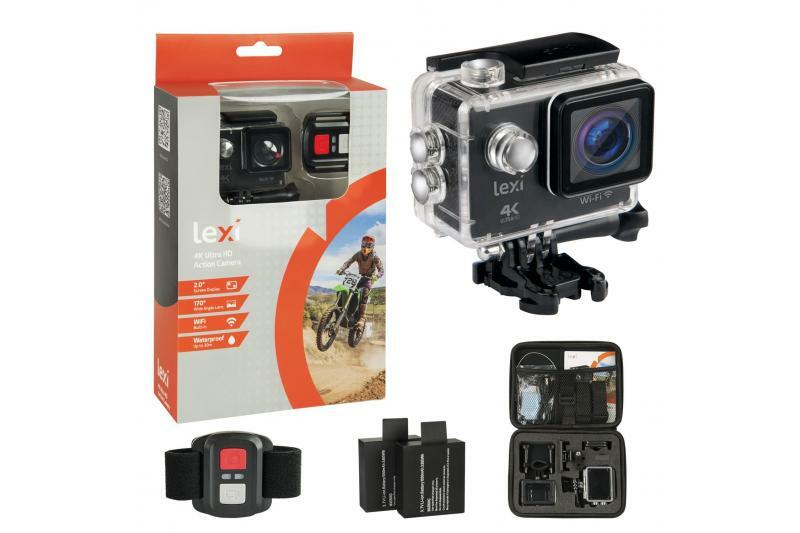 Bring excitement back in your life with the Lexi 4k Action Cam Bundle; 4k Ultra HD 16MP Camera with Wifi, 2.0″ LCD Screen, 170° Wide Angle Lens, 1050 mAh Rechargeable Battery and Mounting Accessories Kit. Up To 4K at 30 FPS: 1080P Full HD interpolated to up to 4K for stunning quality video no matter what you’re filming. Get crystal clear photos with up to 16MP image quality. Capture every moment with 170 degree wide angle lens and playback your memories on the 2 inch HD LCD screen. WATERPROOF TO 30 M (98 FT): Take stunning videos underwater with durable IP68 protection case. Ideal for days at the beach, filming in the rain or any extreme sport. BUILT-IN WIFI: Control your action camera with smartphone or tablet using GoPlus Cam App. LONGER BATTERY LIFE: Enjoy non-stop adventure and get up to 120 minutes of 4k video with larger 1050 mAh battery. 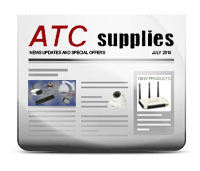 ULTIMATE ACCESSORY KIT: This complete kit comes with everything you need for filming high quality videos in any situation. Includes waterproof case, base attachment clip, switch support, mini adaptor, helmet base, camera holder, bicycle bracket, 2x adjustable straps, 2x velcro straps, lens cloth and USB charging cable.